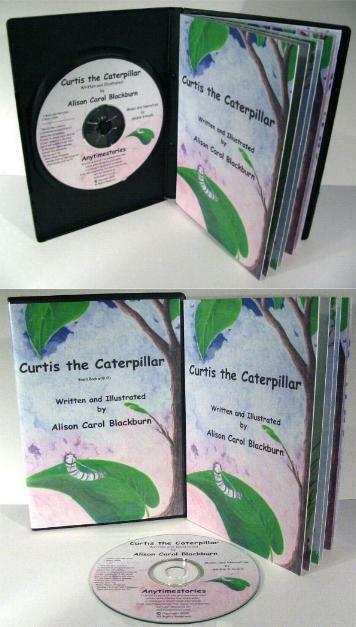 Children get to join this little caterpillar on his adventures across the vast yard. 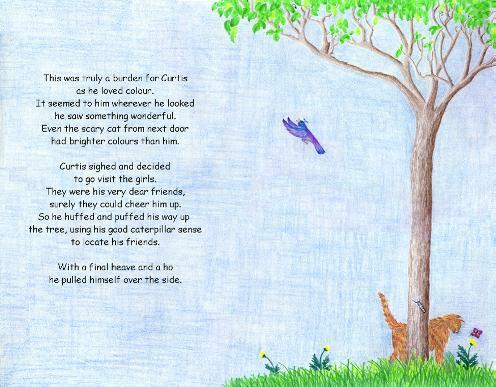 This sweet and gentle story and the beautiful illustrations that accompany it as well as the music and narration has proven to be surprisingly popular with children. The medium is colored pencil, very kid friendly. of the music and narration.